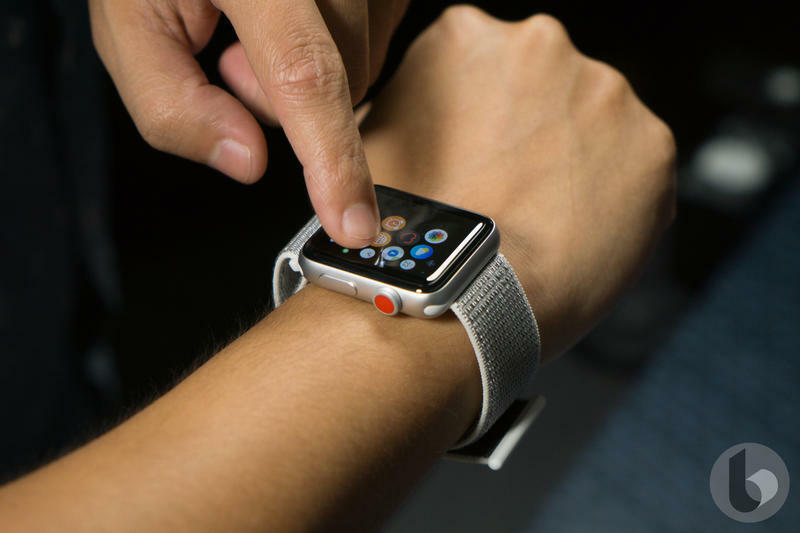 Apple is taking $80 off the Apple Watch Series 3 to celebrate Cyber Monday, which is a fantastic deal on last year's excellent wearable. 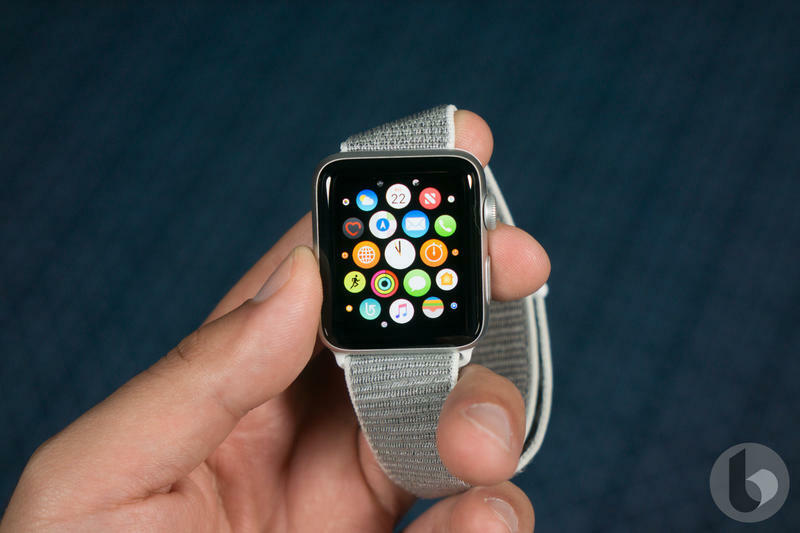 It's tough to find deals on Apple products, especially ones that are this good, so you better hop on it quick. 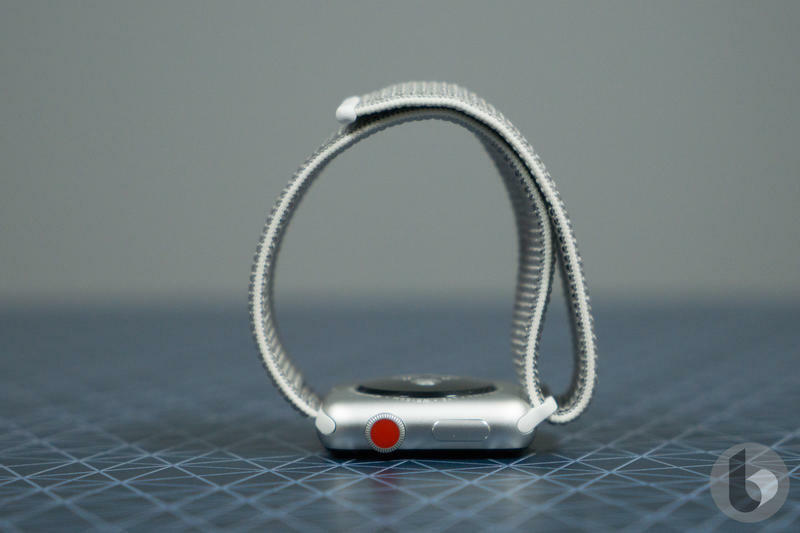 The deal is for the Apple Watch Series 3 with GPS + cellular (38mm) in space gray. 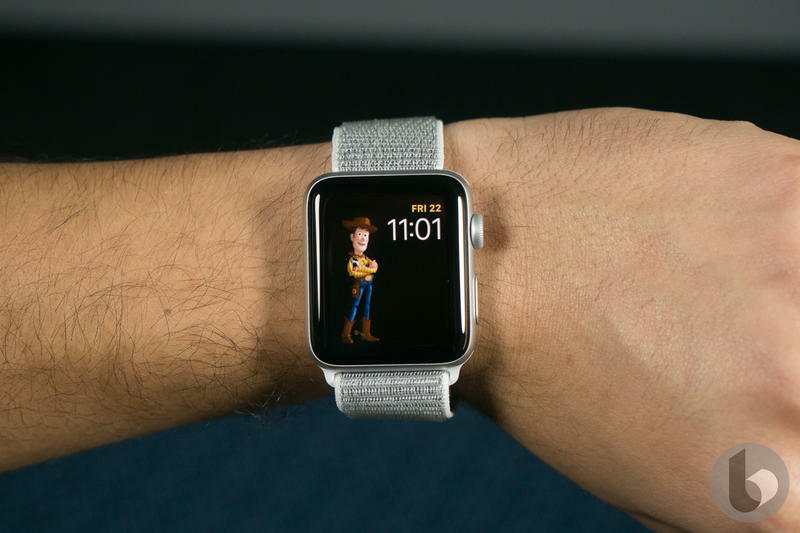 When all is said and done, you'll pay $299 instead of $379, which is a pretty significant discount. 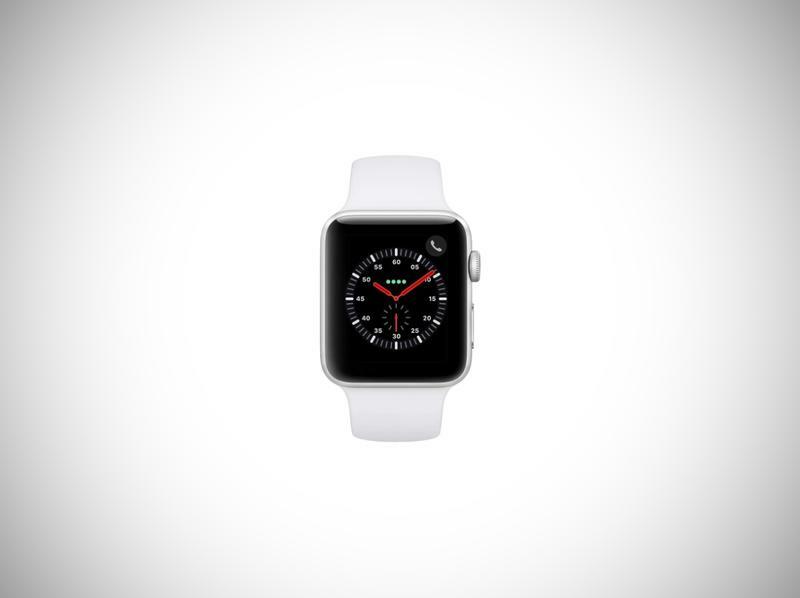 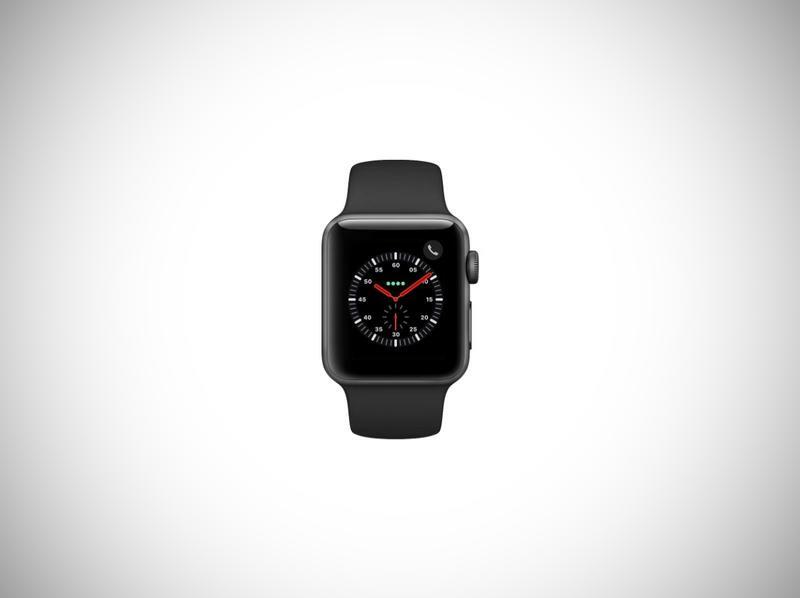 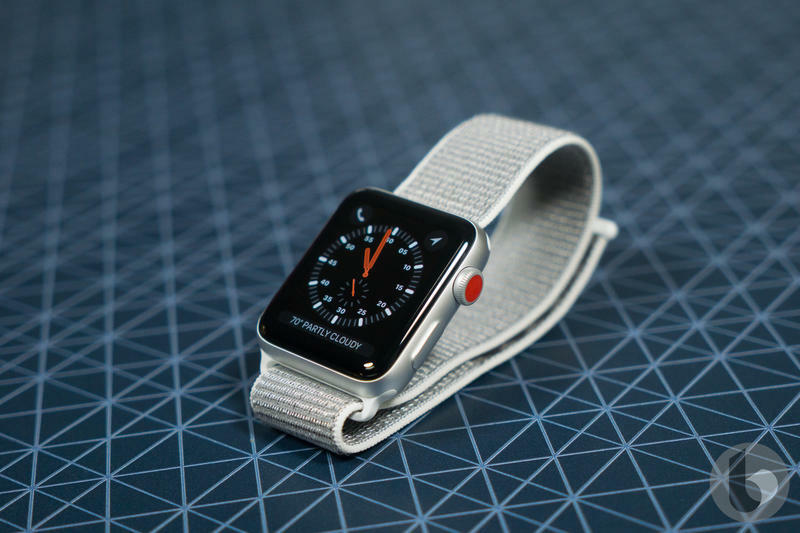 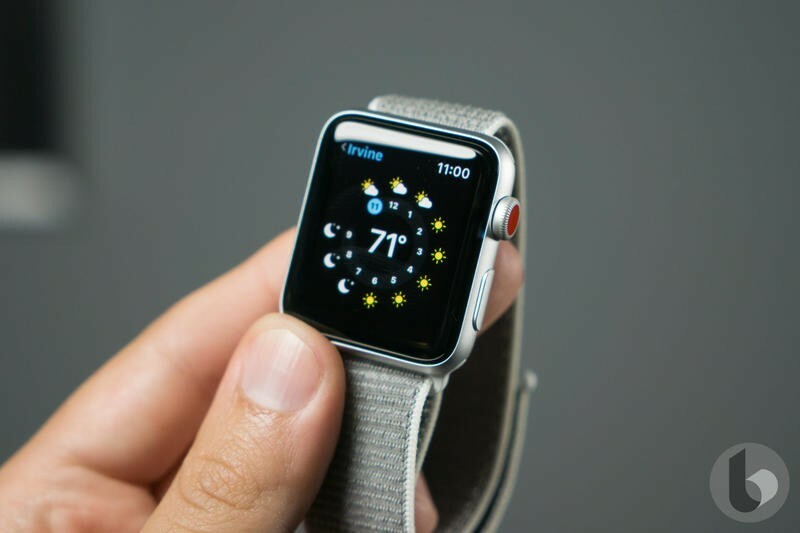 Apple is also discounting the 42mm version by $80, bringing the price down to $329. 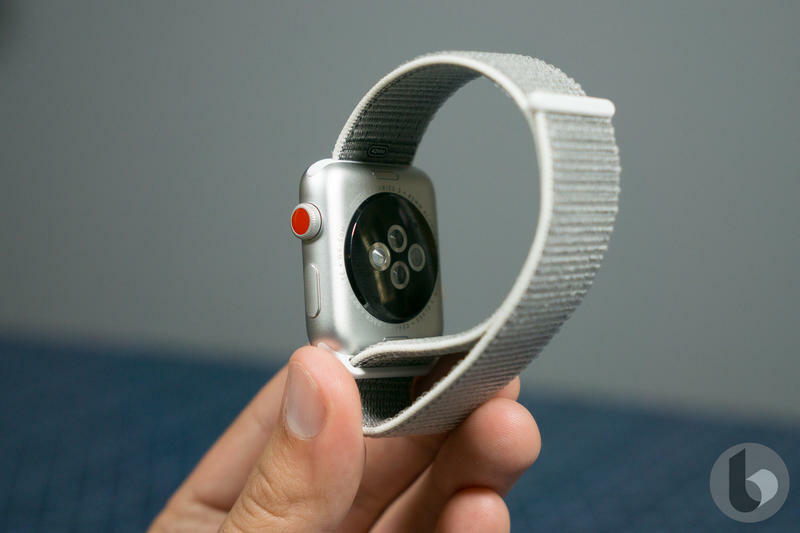 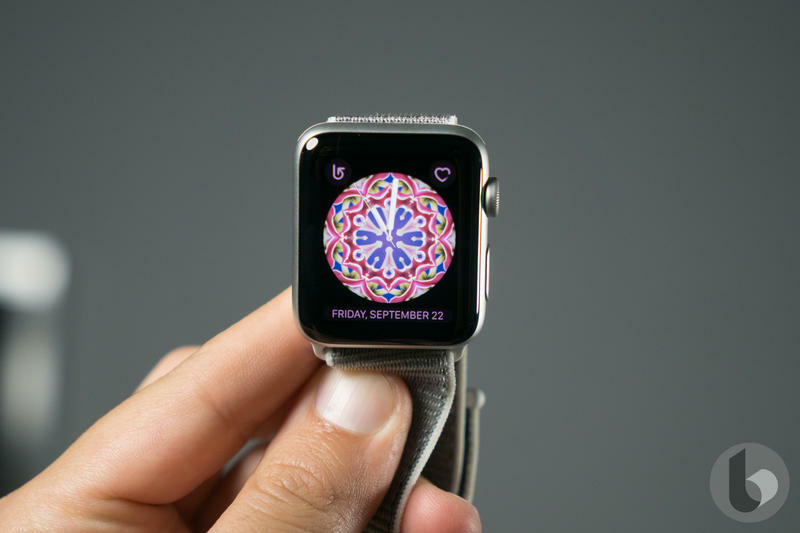 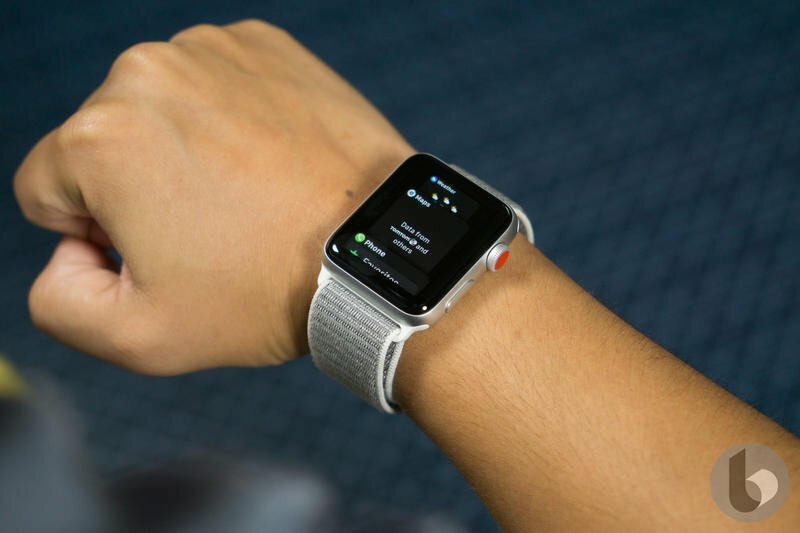 Although the Apple Watch Series 3 is last year's model, the wearable is still fantastic, offering activity tracking and other health-centric features. 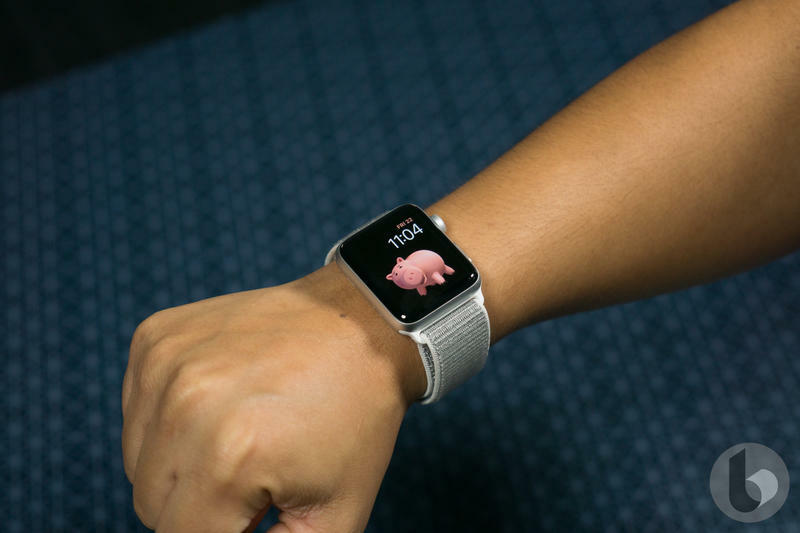 It's not quite as advanced as the Apple Watch Series 4, though you'll still be very happy with what the previous model has to offer.